One of the saddest parts of my job is when I cannot help someone save a large tree. Unfortunately, this seems to happen too frequently. Sometimes the tree is too far along to help. Other times it is a problem that we simply cannot do anything about. Such is the case with far too many evergreen trees. Questions about spruce trees and other evergreen problems are very common in our University of Illinois Extension offices. 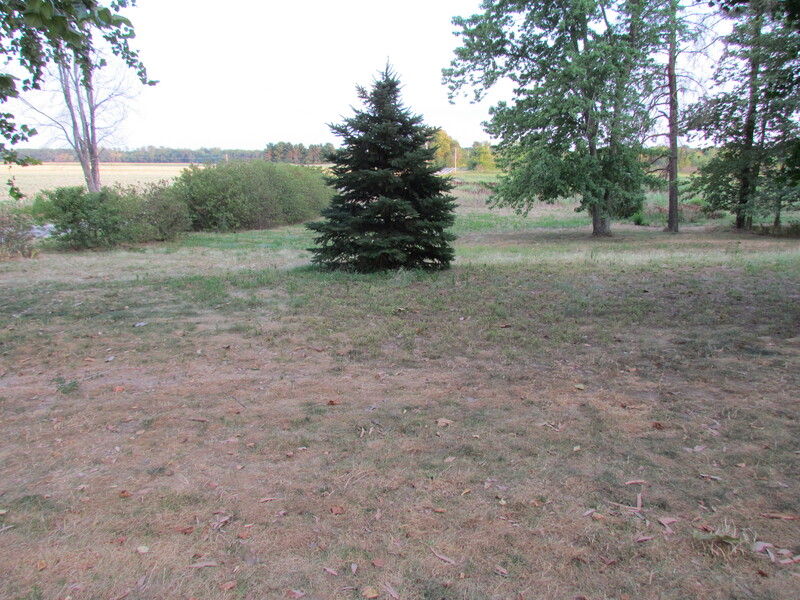 Over the past several years, spruce trees in Illinois have been plagued with various disease and pest problems. University of Illinois Plant Diagnostician and Outreach Specialist Stephanie Porter said that each year, the U of I Plant Clinic diagnoses hundreds of spruce samples with multiple pest and cultural issues. Spruces are generally native to cooler regions and are adapted to cold conditions. They prefer full-sun locations with acidic and well-drained soils. Improper planting techniques as well as plantings in inadequate sites can be detrimental to spruce health. When exposed to unfavorable cultural or environmental conditions, spruce can become stressed and more susceptible to diseases and pests. There are three different diseases that we often find on spruce trees. Rhizosphaera needle cast causes the trees older growth to turn purple/brown and fall. The newest growth usually remains green. Since evergreens do not re-foliate along the branches, the disease will cause bare areas scattered throughout the tree. There are fungicide applications available to treat this disease, but it must be done in very early spring to be effective. The second disease we see regularly on spruce in Illinois is Cytospora canker. That disease causes entire branches to turn purple/brown. Cytospora affects all needles from the tip of the branch to the base. Often lower branches are affected first. The disease may progress up the tree slowly, killing branches over a number of years. There are no chemical controls for this disease. Third, a new spruce disease in Illinois called Sudden Needle Drop (SNEED) has been found on Norway, white and Colorado blue spruce trees. Symptoms of SNEED are yellowing and eventual browning of older needles. Typically, by the end of summer, all of the needles on affected branches fall off except the newest needles on the tips of the branches. There are no control recommendations at this time for this disease. Stephanie Porter, in collaboration with other U of I specialists, produced a spruce problem report titled Spruce Problems (Pest and Cultural Issues). It includes pictures and brief descriptions of spruce cultural issues as well as the most common disease, insect, and spider mite problems that affect spruce each year in Illinois. This report can be downloaded from the U of I Plant Clinic website at http://web.extension.illinois.edu/plantclinic/media.cfm.